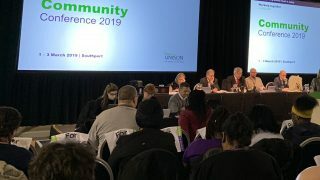 Everyone has the right to expect a safe and secure workplace, UNISON’s community conference in Southport heard. 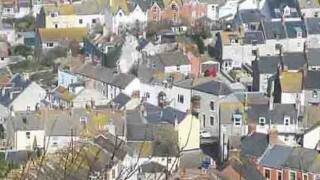 Workers in the community, voluntary and housing sectors should not have to accept violent or aggressive behaviour as “a normal part of their role”. But the debate on violence toward staff has become a hardy perennial the service groups conference. And this year was no different. 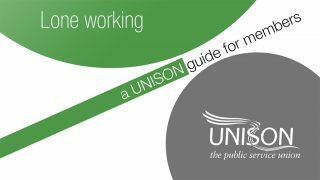 This year’s motion listed just some examples of the violence and aggression faced by UNISON members working to support some of the most vulnerable people in society. a member of domiciliary staff providing refreshments being struck by a confused elderly patient. And speakers in the debate had plenty of examples of their own. Conference heard of a member assaulted by a service user and sent to hospital, only to find an unsympathetic manager, who she described as “bullying and aggressive”, and no support when she raised a grievance. Now she is on long-term sick leave. Another member told of locking herself in an office to escape an aggressive 12-year-old with knife, and being assaulted with a zimmer frame by an old-age service user. 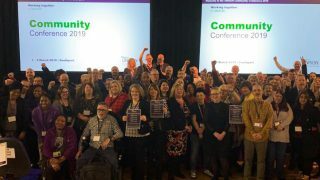 Delegates heard that a recent review of violence against care and support workers found that 93% reported being verbally abused, 71% said they had been threatened or intimidated at some point in their employment and 53% had reported a physical assault. supporting people with stress related illnesses. Conference called on the union to investigate why the prevalence of violence is rising, provide guidance and support to affected staff, share best practice on tackling the issue.